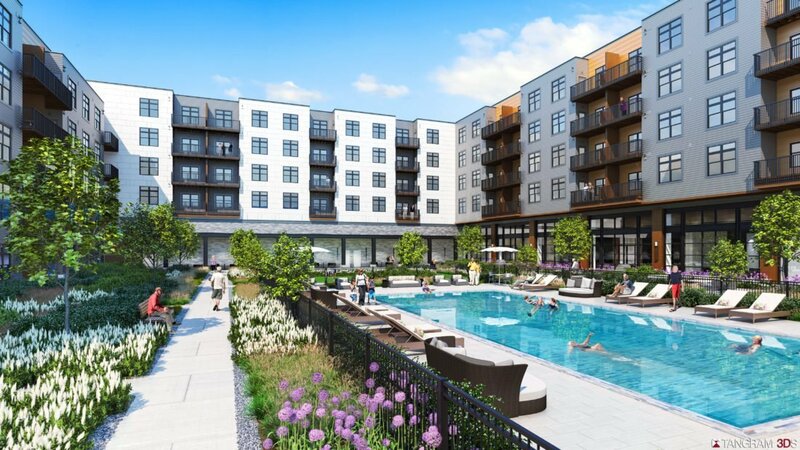 This 164-unit Active Adult apartment building will include resort-style amenities exceeding typical multi-family communities and be exclusively for 62+ age residents. 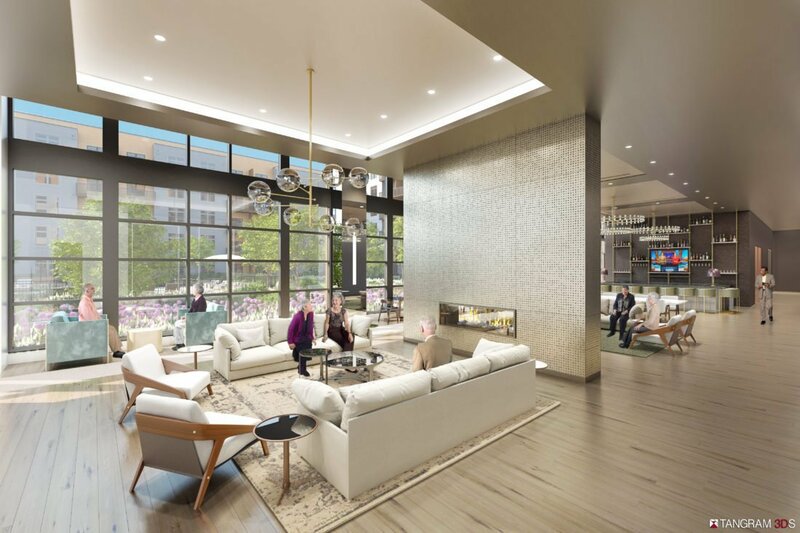 The first floor will feature over 12,000 of indoor amenities centered around a great room, central fireplace, and bar area with views out to an expansive 16,000 landscaped courtyard with an outdoor pool, grilling area, cabanas, and lounge spaces. 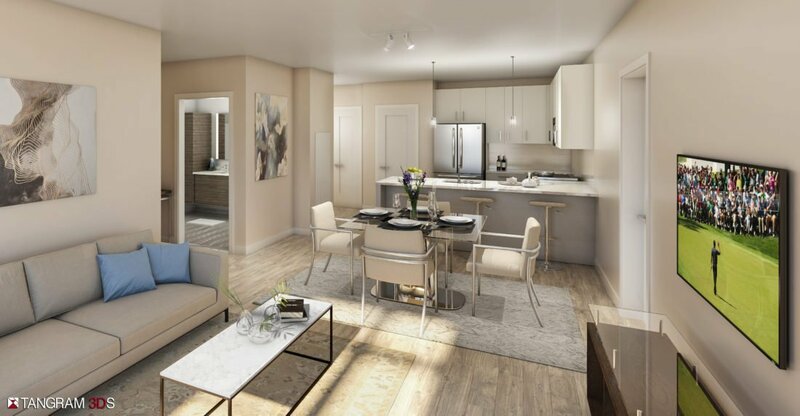 Other on-site features for residents include a chef’s kitchen and private dining room, state-of-the-art theater, on-site spa, sundries market, and best-in-class fitness center complete with a dedicated yoga and meditation space. 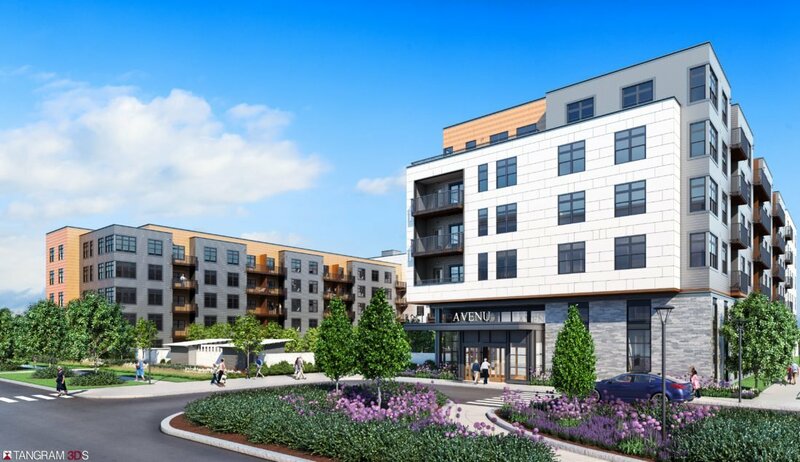 Cranshaw Construction is responsible for all the site work including site prep for an adjacent 135-key Residence Inn by Marriott as well as Avenu construction, which is anticipated to conclude in October of 2019. The 9.2 acre site, bound by Rt. 9, Speen Street and Superior Drive and directly across from the Natick Mall, was a former Sam’s Club.